Martin Luther King Jr is one of the three people in whose honour the US has declared a national holiday. Born on the 15th of January 1929, Martin Luther made history as a leader who fought for Civil rights of the people and was against racial discrimination. 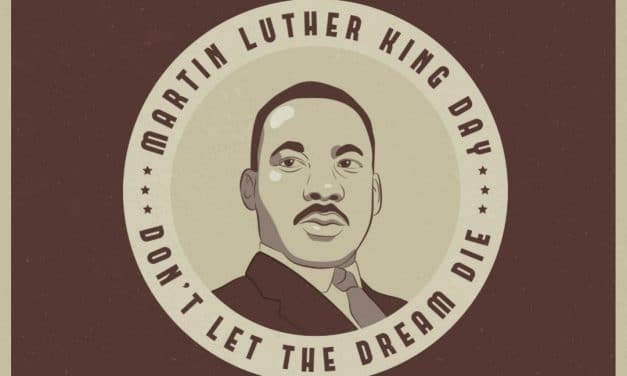 Martin Luther King Jr Day is celebrated every year in January on the third Monday since the year 1986. 15th of January which is also Martin’s birthday was celebrated as Martin Luther King Jr Day in 2018. When is Labor Day this year? Why is it celebrated? 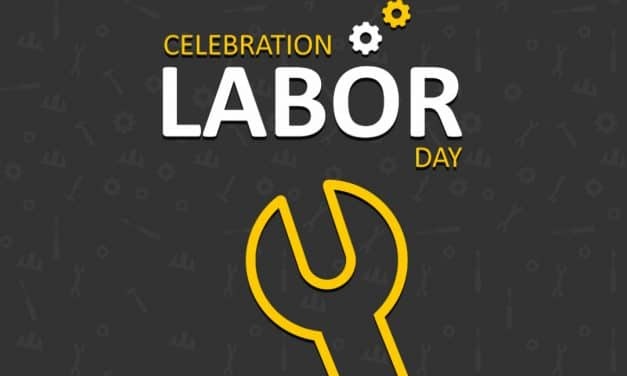 Celebrated on the very first Monday of September, Labour Day is a public holiday in the US to honour all the workers and their unions for the hard work and contribution toward the betterment of the country. September 3 will be celebrated as Labour Day in 2018. It is believed that a rally in Canada to support workers is what inspired Labour Day in the United States of America. Mother’s Days as the name suggest is a day we celebrate motherhood and their bonds. We honour all mothers around the world for the roles they play in our lives. This Day is celebrated on the second Sunday of May every year. May 13 is the date of Mother’s Day in 2018. 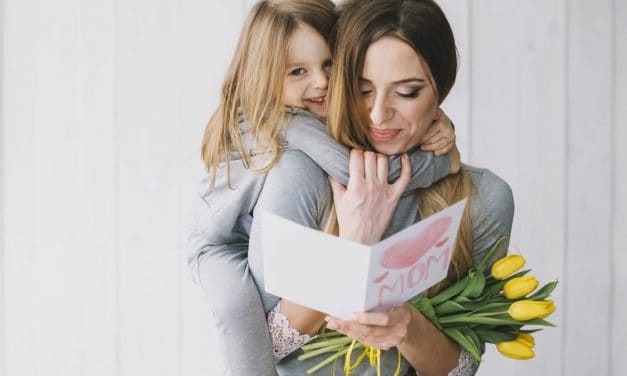 Mother’s Day is the outcome of the dedication of a daughter named Anna Jarvis from Philadelphia who on the death of her mother formulated the idea to celebrate this cause worldwide. When is Thanksgiving Day in 2018? Why & How is it Celebrated? Thanksgiving Day is a national holiday in the United States of America to celebrate the Autumn Harvest where families come together and spend quality time over delicious food. The United States celebrates this day on the fourth Thursday in the month of November every year while the same is celebrated on the second Monday of October every year in Canada to mark the end of harvest season. 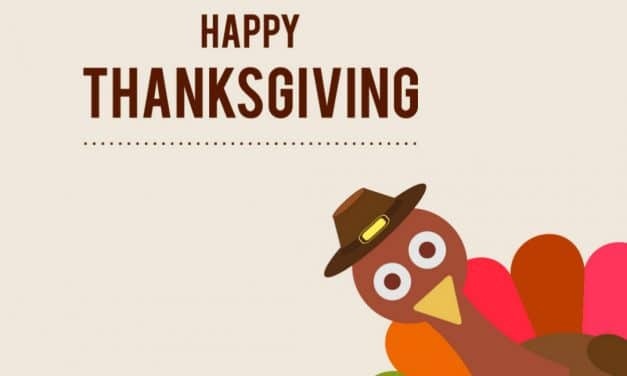 Thanksgiving in 2018 will be celebrated on 22 November in the US & 8 October in Canada. 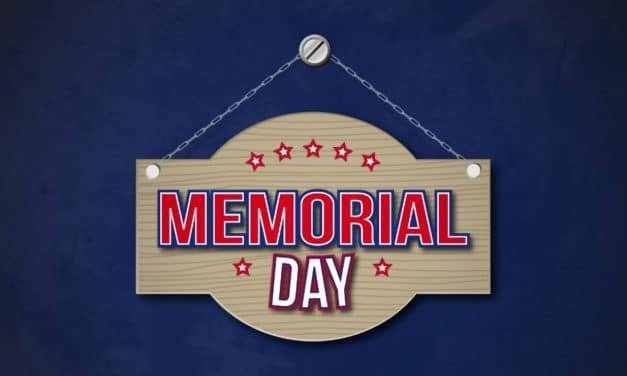 Formerly known as ‘Decoration Day’, Memorial Day is a day celebrated to honour all the fallen soldiers, men and women who served in the military in order to protect the country. This glorious day is celebrated on the last Monday of May every year after it was officially declared by the government of America in the year 1971. Memorial Day in 2018 will be celebrated on 28 May 2018. 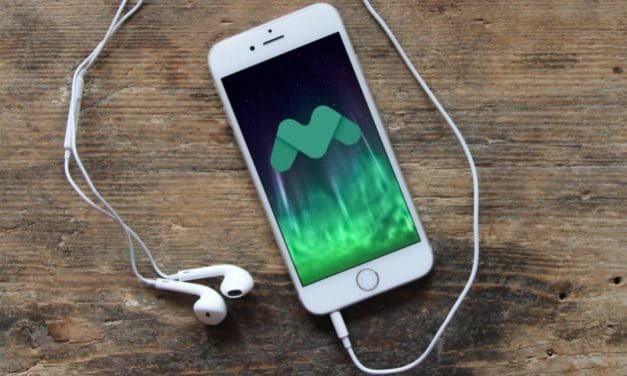 The radio stations provided below work at the given frequencies in the area that it is broadcasted in, mostly in the US. 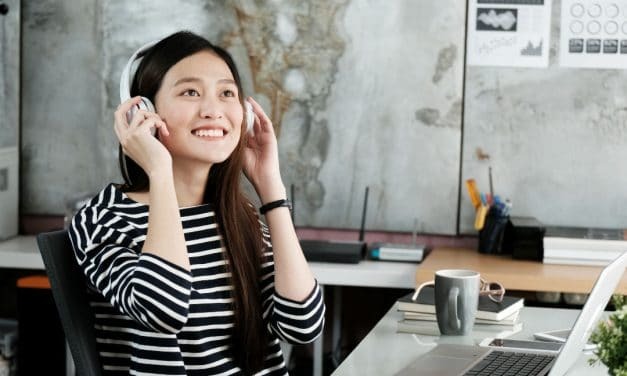 People from other parts of the world can access these FM Internet Radio stations for free from the online link provided in each station. All that you will be needing is an internet connection, and you’re good to go. Who doesn’t love a superhero movie? Don’t we all wish we had some superpower to help save the world and fight off the bad guys? 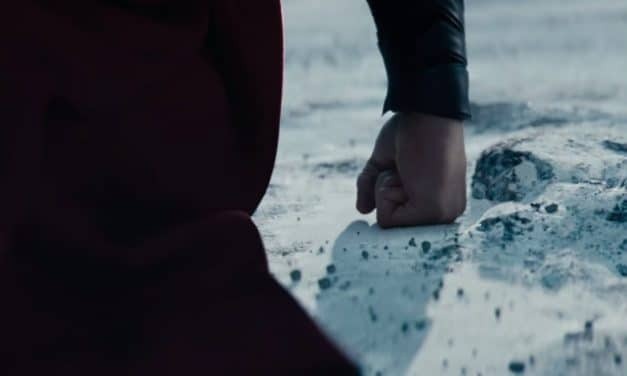 Well, we have created a list of the ten best superhero movies of all time to help narrow down the kind of superpower you would want. Just Kidding! We hope you enjoy it. Marvel has given us the best superheroes movies ever. 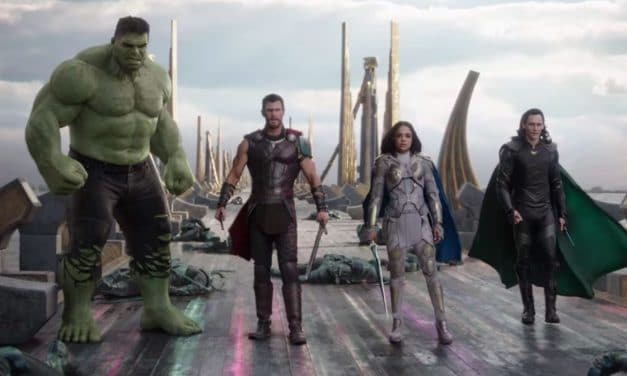 If you are a Marvel fan, you will surely enjoy the list of best Marvel movies we have prepared for you, and if you haven’t already seen these, it’s time you do. Love the world of fashion? Fashion is such an important aspect of everyone’s lives nowadays. Everybody wants to stay up to date on the latest trends and what better way to improve your sense of dressing than watching fashion on TV? 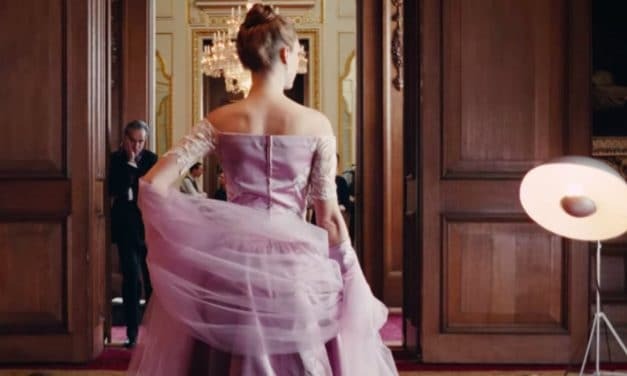 We give you a list of the ten best fashion movies that you will surely love. Tom Cruise is an American actor and producer, who is most famously known for his role of an IMF agent in the Mission Impossible Franchise but Tom Cruise has given us plenty other hits. 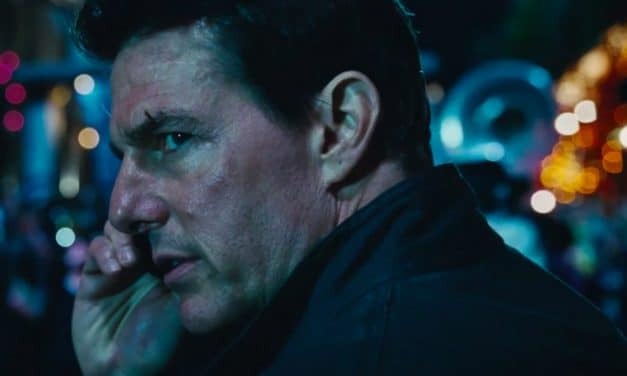 The following is a list of ten best Tom Cruise movies up to date. 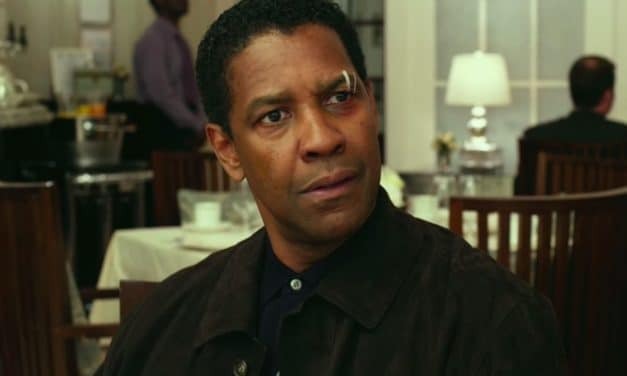 Denzel Washington is not just a fantastic actor but also a director and a producer. He has both acted and directed great movies and is considered to be one of the best actors in the industry. We give you the best Denzel Washington movies list that you have to include in your To-Watch lists.